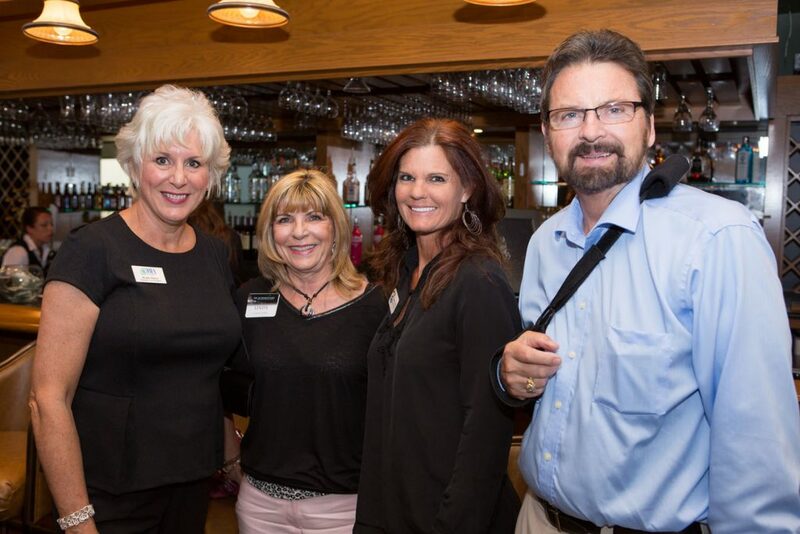 The Southwest Florida Chapter of the Florida Public Relations Association (www.fpraswfl.org) honored Lennar, Lee BIA Builders Care and Bill Rogers Productions with an Award of Distinction at the 2015 Image Awards celebration. The winners are selected by a panel of industry professionals outside Southwest Florida who evaluate entries based on several criteria including a situational analysis, objectives, implementation, results and budget. 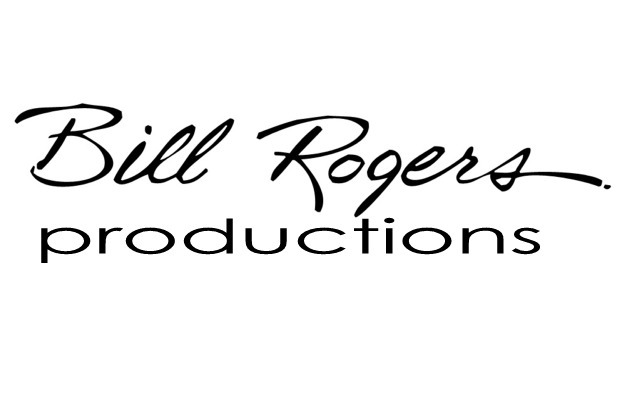 Lennar, Builders Care and Bill Rogers Productions were awarded the Award of Distinction in the category of internal video for its video production of the Wingo family holiday renovation with the Lennar Focused Acts of Caring program. The video was created to showcase the partnership with Lennar and was submitted to the Lennar Foundation in December 2013 to compete among 17 divisions of Lennar around the country to win grants to support local charities. The Southwest Florida Division of Lennar was one of five divisions all over the country to win $10,000 to donate to Lee BIA Builders Care. 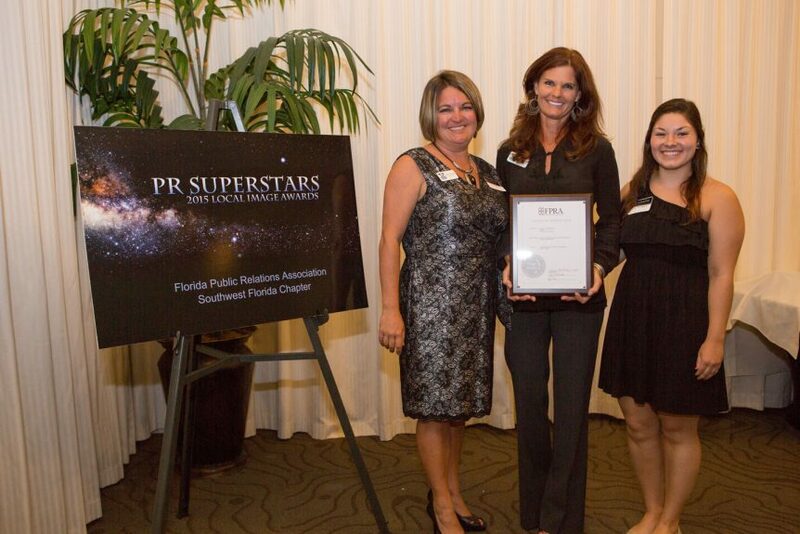 The Southwest Florida Chapter of the Florida Public Relations Association’s Image Awards is an annual competition that recognizes measurable excellence among Florida public relations professionals. Builders Care is the nonprofit charitable arm of the Lee Building Industry Association (BIA). Its objective is to provide emergency repairs and construction services to elderly, disabled and economically disadvantaged people who are unable to obtain home repairs through traditional means. To date, Lee BIA Builders Care has put more than $3.3 Million in construction services back into the community at no cost to homeowners in need. Builders Care enlists the volunteer services of Lee BIA members and leverages grants and donated materials to provide construction and remodeling services to qualified homeowners throughout Lee County. Heidi Taulman, APR, Wendi Carroll and Victoria Torregrossa accept the award at the 2015 Local Image Awards competition. Brenda Thomas, Linda Davis, Wendi Carroll and Randy Thomas enjoy the 2015 Local Image Awards celebration.